To ensure your blanket remains clean and fresh. Provides you with extra heat at the foot of the bed to keep your toes toasty on cold winter nights. 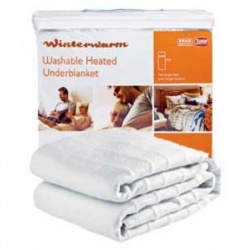 The Single Washable Fleece Heated Underblanket is a fantastic way of guaranteeing a warm and cosy nights rest. Various heat levels enable you to select your individual heat preference. This provides the ability to heat the bed up quickly before sleep time and drop the temperate to a minimum setting for safe all night use. Built in protection system will automatically shut off the power if it reaches a temperature that is higher than considered comfortable. It will also shut off if an unsafe situation should arise. 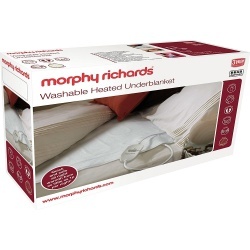 The Double Washable Fleece Heated Underblanket is a fantastic way of guaranteeing a warm and cosy nights rest. 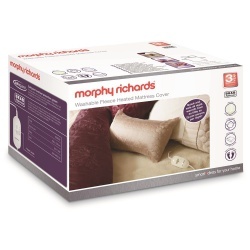 This Fleece heated mattress cover is a fantastic way of guaranteeing a cosy nights' rest. The fleece material is extra thick, contains ultra-thin wires ensuring ultimate comfort. 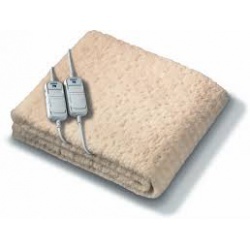 Fitted with an elasticated skirt, this electric blanket fits directly onto the mattress tightly like a fitted sheet. This avoids issues of the electric blanket moving around in the night. Manufactured in Europe with a fleece material for a warm and comfortable feel matched with the highest standards of design. Use the pre heat facility to warm the bed before you go to sleep. This avoids climbing into a cold bed ever again. Offering 6 heat settings and a timer function covering 1, 3, 6 or 12 hours, use these settings to find the perfect level of heat for your particular needs. Dual controls allow you and your partner to set different temperatures for your separate sides of the bed. 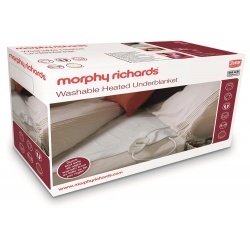 The Double Dual Washable Fleece Heated Underblanket is a fantastic way of guaranteeing a warm and cosy nights rest. 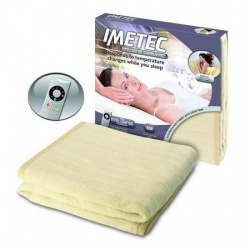 Keep warm this winter with this amazing Imetec Overblanket. With 6 heat settings you'll enjoy a Warm, Comfortable sleep, everytime! 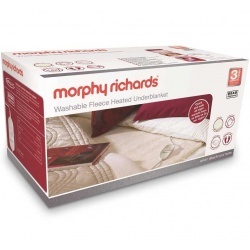 This Fleece heated mattress cover is a fantastic way of guaranteeing a cosy nights' rest. The fleece material is extra thick, contains ultra-thin wires ensuring ultimate comfort and costing from as little as 2p per night, it's economical too! The Double Dual Washable Luxury Fleece Heated Mattress Cover is a fantastic way of guaranteeing a warm and cosy nights rest. Not only that, it is incredibly economic to run and easily washed and tumble dry safe. 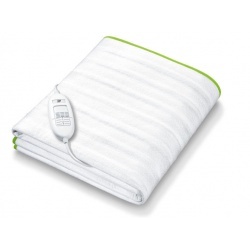 The King Size Dual Washable Fleece Heated Underblanket is a fantastic way of guaranteeing a warm and cosy nights rest.